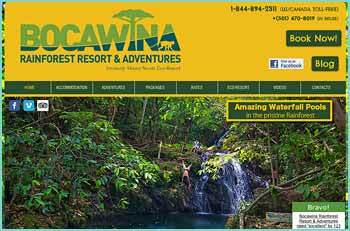 Located in the southern district of Stann Creek is the Mayflower Bocawina National Park consisting of over 7100 acres of lush jungle, refreshing waterfalls and ancient Mayan sites. 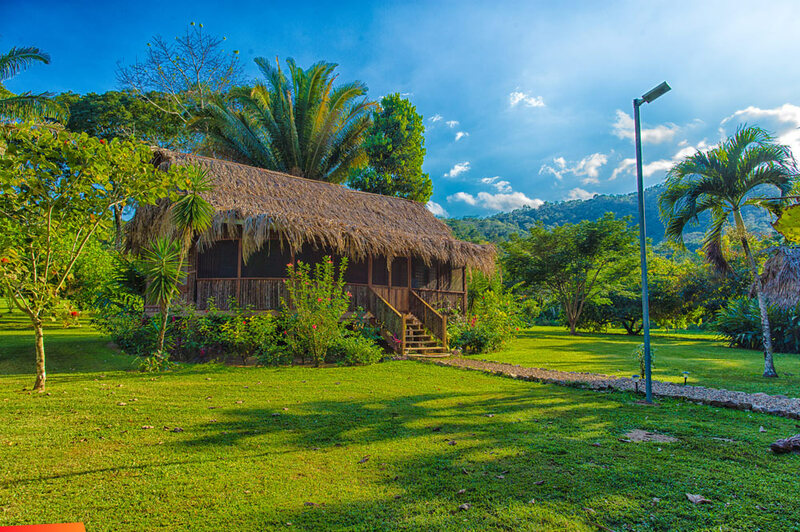 Nestled in the heart of this beautiful Belize National Park is Bocawina Rainforest Resort & Adventures; a spacious jungle eco-resort that runs on alternative energy and offers a wide range of adventure and cultural & wildlife tours in the property and around Belize! If you're looking for the best Belize vacation, tours and experience, this is the place for it!